What a difference a couple of months makes! 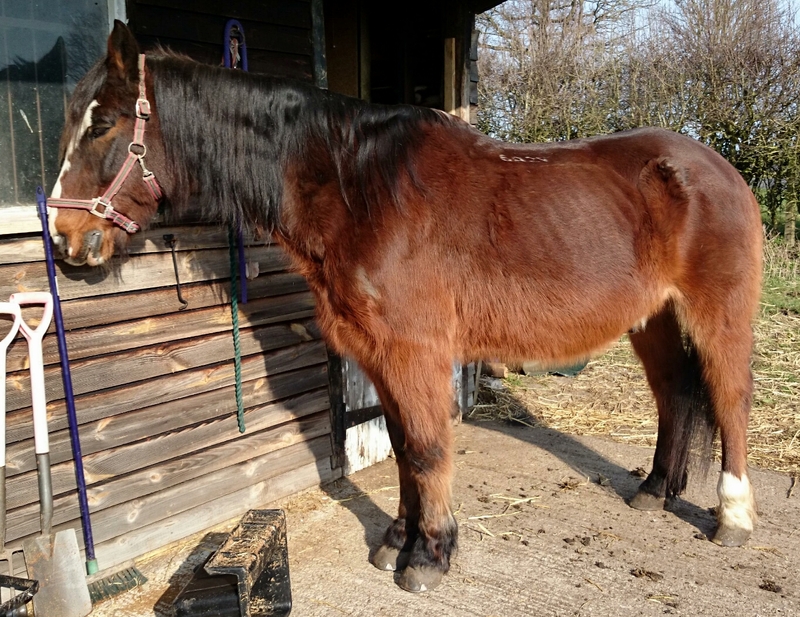 My lovely friend Buster was a bit poorly this winter/spring and looked very much unloved (though was actually very spoilt). I hope that you will agree that there is really quite a big difference, not just in his coat. You’d never guess the second pic was if a 26year old would you? 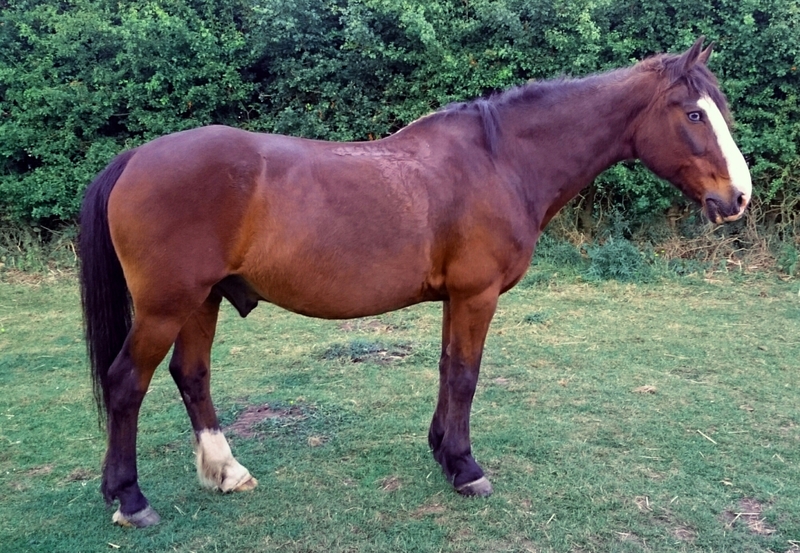 I’m so glad he bounced back from his winter tummy woes so he can make the most of his retirement, frolicking in the field and being a noisy beast. He doesn’t need mints, where are MY mints? 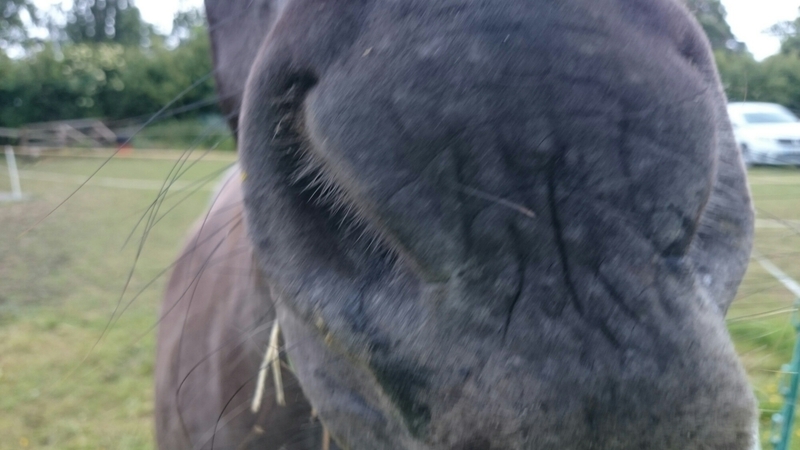 I love those silly horses. 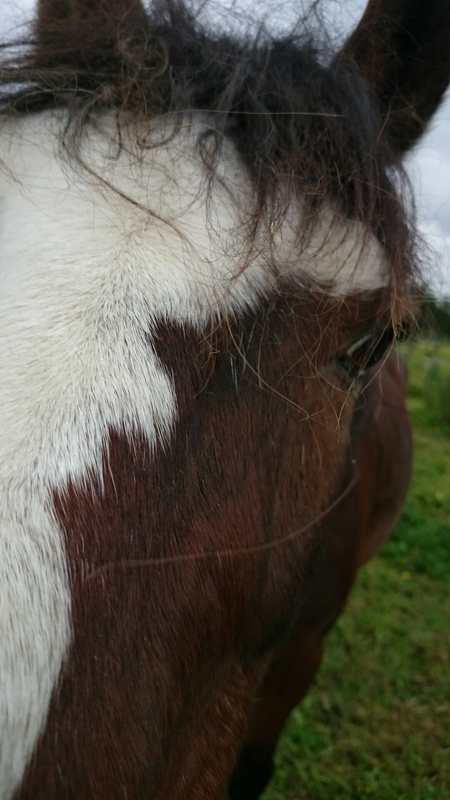 This entry was posted in horses, rambling and tagged condition, health, horse, horse riding, horses, improvement, pony. Wow I didn’t know horses could get shaggy like that! Glad he is better now. yup native breeds (ie the ones that are evolved to tolerate the cold winters) get shaggy winter coats and glossy summer ones. Ah, neat! Seems like a good idea. I think it might be a ploy to get more food though. Y’know you think they’re only hairy but underneath they are secret winter fatties.